*Authorized European Home Dealer* Fireside Distributors Inc. is a family owned-and-operated construction company in South Florida with over 40 years experience in luxury fireplaces, cultured stone, outdoor kitchens and more! We are open 8 AM - 4 PM Monday - Friday so come visit us in our showroom in Lake Park. Back in 1978, the idea of selling fireplaces to homes in South Florida must have sounded just about as crazy as trying to sell ice cubes to Eskimos – but our founder (Lyn Sr.) evidently saw the bigger picture as a construction trend was beginning to emerge. Done with the cold, clinical, sleek, white Formica interiors of the 1970s, Floridians sought a warmer, more inviting atmosphere for their homes and businesses. Transplants from the Northeast missed their stone, brick, exposed wooden beams and cozy fireplaces. We consider our work art, masonry It’s not just building just anything with your hands. You have to have the right mindset before installing. You have to see the right pattern laid out before you choose natural coral or coquina rock. Stone is a representation of not only your wall or your room, it’s a representation of your house, not just, ‘What is the inside going to look like? but rather: How do you want it to feel? We custom build masonry stone products using natural stone, cast stone, or our own cast coral keystone including fireplaces, outdoor kitchens, columns, balusters. and waterfalls. 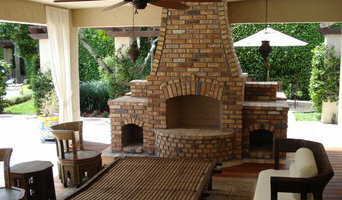 All our outstanding fireplaces are manufactured in our West Palm Beach facility. There can be no compromise in the process, and it is the rigorous approach which has guided the development of our entire range of designs over the years and which has come to set a Suncoast Fireplaces apart from all others. 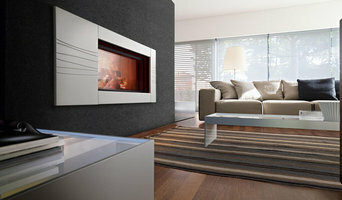 We have the widest range of quality fireplaces to be found anywhere. What’s more if we haven’t thought of it already-but you have-then we can make it for you. Quite simply our design team offers you the opportunity of craftsmanship, innovation and full bespoke service. Once upon a time, fireplaces were central to the home — meals were even cooked in them. Fireplaces go beyond physical comforts too, offering psychological and emotional warmth even in modern households. However, installing a new fireplace can go wrong, quickly. There is a lot to keep in mind, and there are plenty of safety measures that you need to get right. Reaching out to a Fort Lauderdale, FL fireplace professional can help you find the right unit for your home and make sure it’s installed correctly. 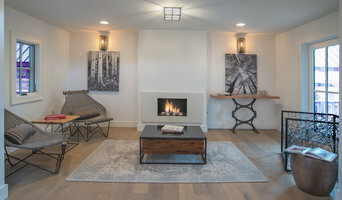 What should you know about buying a fireplace in Fort Lauderdale? Since wood smoke contributes to air pollution, many cities have banned the use of wood-burning units. If you’d like to buy a wood burning unit, check the Fort Lauderdale, FL city policies first. If your home already has a wood-burning unit that you’re concerned about, contact a fireplace manufacturer to replace your wood-burning unit with an environmentally friendly electric or gas alternative. Gas inserts can be efficient heaters and may lower your electric-heat bill. Many adjust to provide high heat on a cold night or a low-burning flame for ambience. Interior fireplaces and mantel designs are as varied as home interiors. 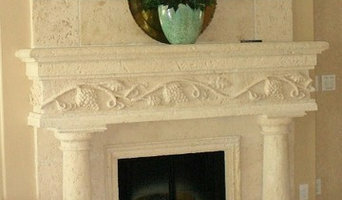 From custom fireplace mantels made to conceal a flat-screen TV to custom hearth designs with elaborate Renaissance-style stone mantels, the latest designs can be found by visiting Fort Lauderdale, FL fireplace showrooms. Find fireplace manufacturers and showrooms, plus fireplace installation professionals, on Houzz. 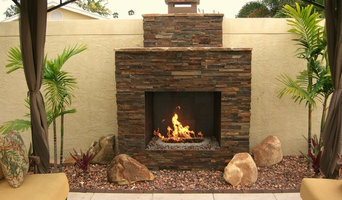 Go to the Professionals section to find Fort Lauderdale, FL fireplace design and installation experts.